MODELLING MASK TREATMENT, MARIA GALLAND's classic, long-proven treatment based on a deep-acting, self-warming mineral mask, which is available in three variations: intense moisture, effective anti-ageing care and a regulating treatment for blemished skin. It not only offers a spectacular lifting effect but treats the highly diverse problems of each individual area of the skin. Cleansed skin is first of all prepared with a concentrate for the sculpting massage before "problem solvers" tailored to individual needs are applied to specific areas. The thermal effect of the subsequent mask optimises the infusion of the active ingredients and ensures extraordinary results: the skin feels toned and firmed. The complexion glows and looks years younger. 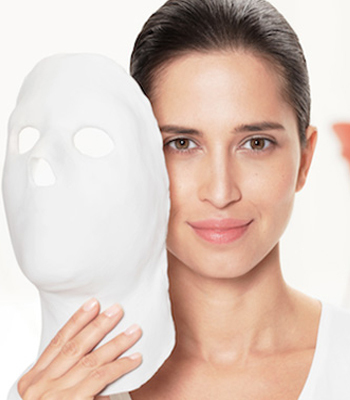 In the COCOON MASK TREATMENT, everything centres on well-being and relaxation. 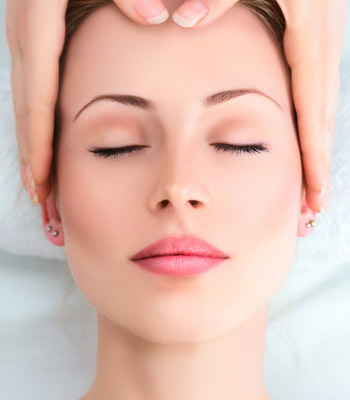 It is distinguished by beneficial massages that accompany the individual treatment steps, relax the facial features, smooth the skin and energise the connective tissue. Cleansing, an active ingredient ampoule, a face mask and a wonderfully soft foam mask – which envelops the face like a cocoon – supply the skin with highly concentrated active ingredients, giving it renewed energy and resilience and leaving it glowing with health and vitality. You experience a unique feeling of invigorating freshness and beneficial relaxation. The skin is more toned and optimally moisturised. 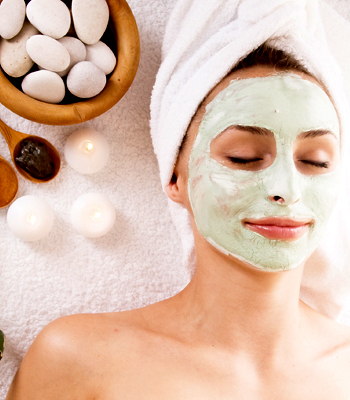 Every trace of tiredness is as if wiped away - the perfect getaway break for the skin!